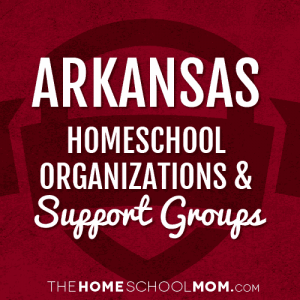 Our listing of Arkansas state organizations and local homeschool groups is ordered alphabetically by city, with statewide organizations listed first. If you would like to submit a group, you may do so using the red button above. H.E.A.R.T. 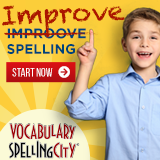 is a homeschool support group that serves El Dorado, Arkansas and the surrounding areas. Activites include a monthly Mom's Night Out, weekly swimming, and a monthly field trip. Primarily for homeschoolers in Northwest Arkansas, but open to everyone. For sharing of teaching ideas, tips, problems, accomplishments, etc. One rule: please do not post religious or political posts. 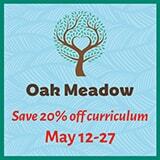 A homeschool support group that meets weekly for extracurricular learning and socialization.